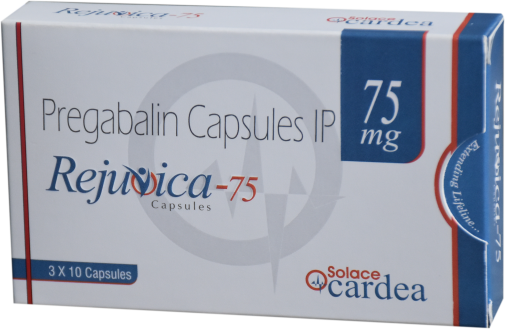 Rejuvica-75 capsules contains pregabalin. It is an anticonvulsant drug which is mainly used for neuropathic pain. It is adjuvant for partial seizure therapy. It also effective in chronic pain disorders such as spinal cord injury or fibromyalgia.